Somerset County Cricket Club are pleased to be able to announce that we will be holding a Members’ Lunch in Stragglers Coffee House on Wednesday August 8th. The guest speakers will be Western Storm Head Coach, Trevor Griffin and members of Western Storm’s playing squad. 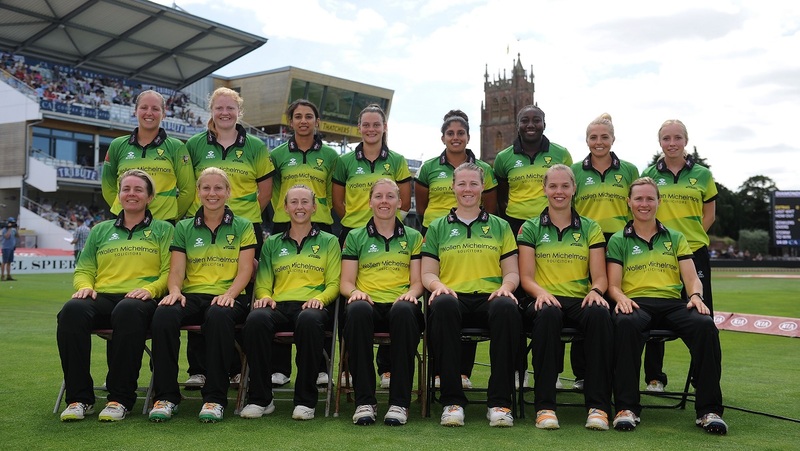 Trevor and the players will be discussing how the defence of their KIA Super League title is going and giving their thoughts on the current state of the women’s game. They will also be answering questions from the floor. Spaces are limited so make sure you book now to avoid disappointment! No pre-ordering of food or pre-payment is required. Simply pay for what you order on the day! Members attending the lunch are entitled to two hours of free parking when they spend a minimum of £5 during the operational hours of Stragglers. To qualify for this drivers must detach the second portion of their pay and display ticket to present at Stragglers whilst leaving the other part clearly on display in their car. This refund cannot be obtained if paying for parking by RingGo. Make sure you don’t miss out on the chance to meet up with fellow supporters and discuss all things Western Storm in the lovely surroundings of the Stragglers Coffee House. Members are asked to bring their 2018 Membership cards.